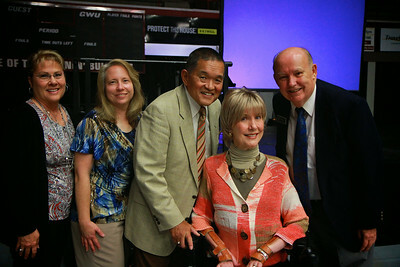 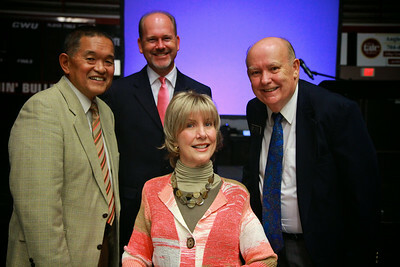 Joni Eareckson Tada poses for photos with community members and students after speaking at dimensions. 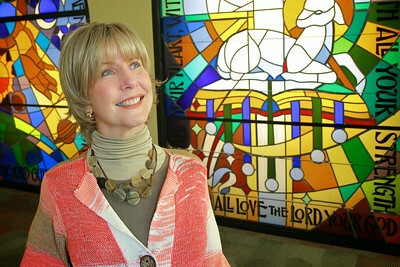 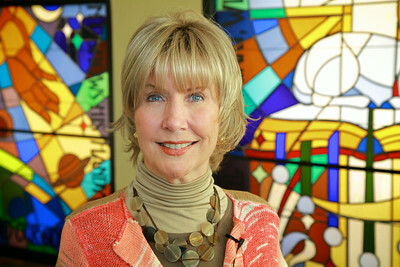 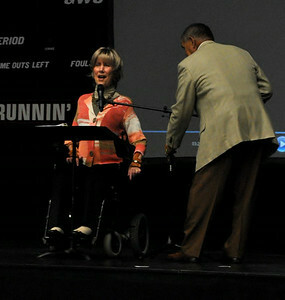 Joni Eareckson Tada was the September 2nd Dimensions speaker. 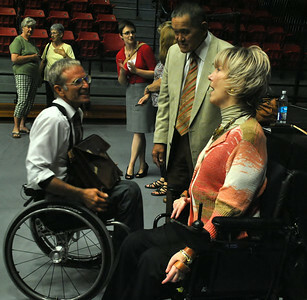 Joni Eareckson Tada talks with a community member after speaking at dimensions. 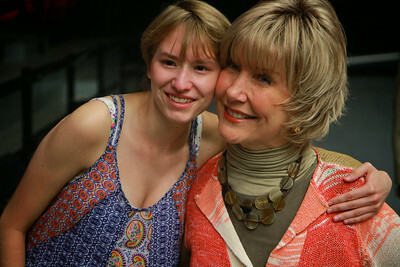 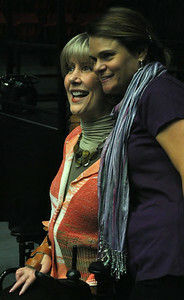 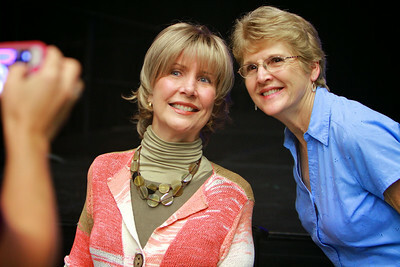 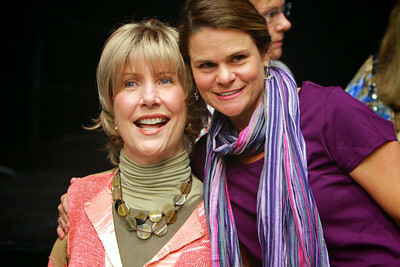 Joni Eareckson Tada poses for photos with a community member after speaking at dimensions. 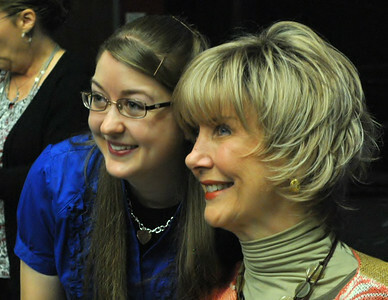 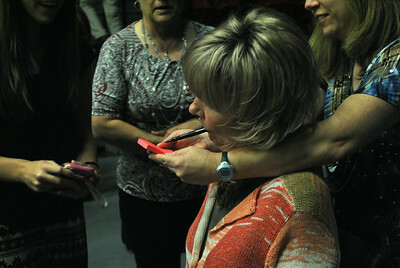 Joni Eareckson Tada signs autographs for community members and students after speaking at dimensions. 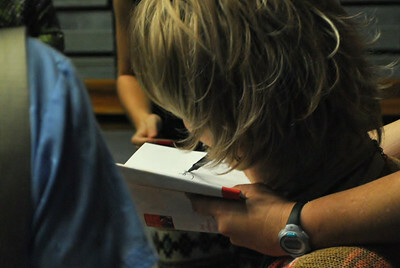 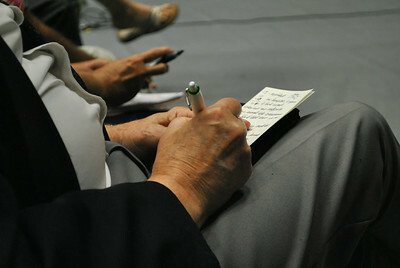 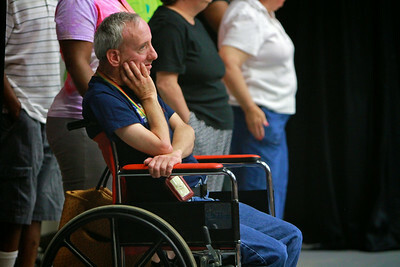 A community member takes notes while Joni Eareckson Tada speaks at dimensions on September 2nd. 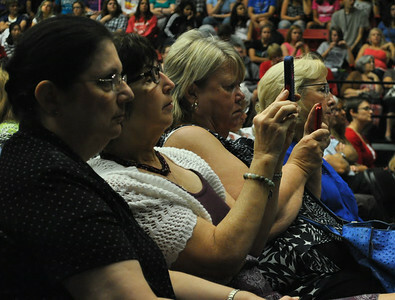 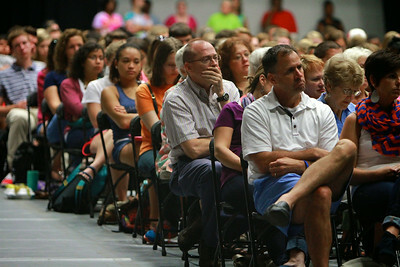 community members watch and take pictures of Joni Eareckson Tada as she speaks at dimensions on September 2nd. 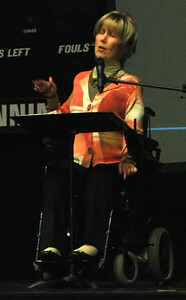 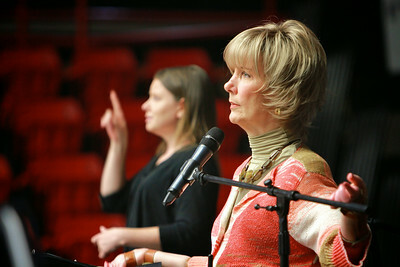 Joni Eareckson Tada speaks at dimensions. 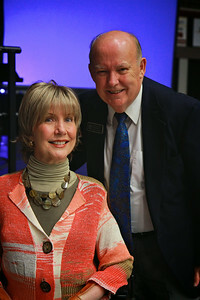 Joni Eareckson Tada and her husband Ken set up for Joni to speak at dimensions on September 2nd. 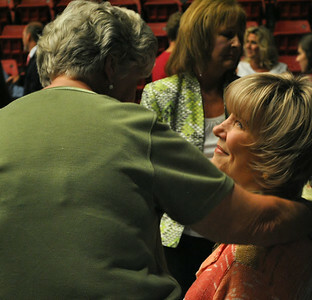 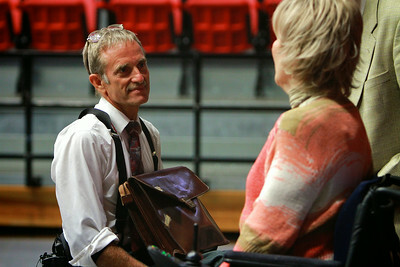 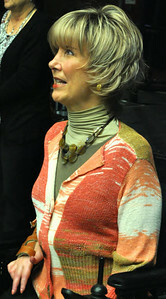 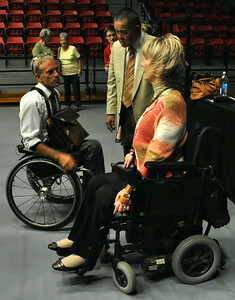 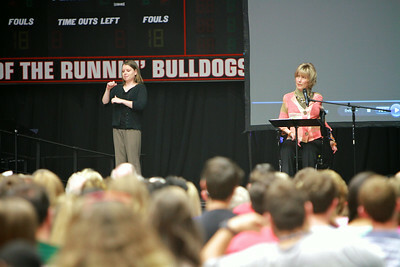 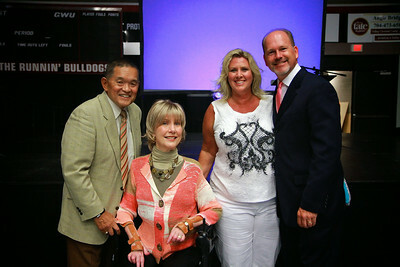 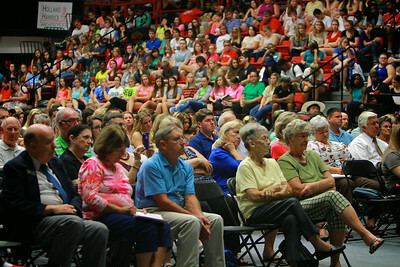 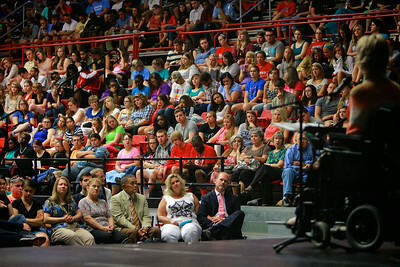 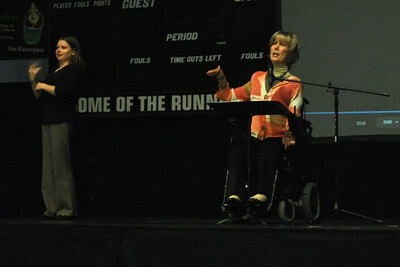 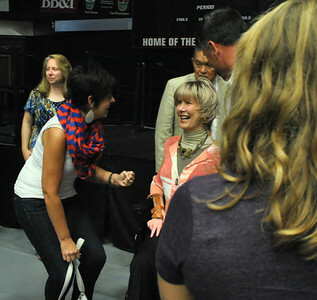 Joni Eareckson Tada visits Gardner-Webb University and speaks with students during Tuesday's Dimensions service.